The auto industry goes on innovating, and is constantly introducing new models into the market that are tech-loaded, fuel efficient and stylish. Car manufacturers are trying to satisfy the fuel economy mandates of federal agencies, and are making vehicles smaller, lighter and much more efficient. However, with auto sales taking a dip, there are many other changes taking place. Know about some of the important car trends to expect in 2019. Car manufacturers such as Lincoln, Cadillac, Volvo and Porsche are jumping on the bandwagon of subscription service models. All of them have introduced various programs to let drivers swap cars each week for a predefined fee. The aim is to keep customers interested in the brand, by catering to their desire to test-drive new cars. The subscriptions pack maintenance costs, registration, vehicle tax, roadside assistance and insurance into a single monthly payment. Automakers are also rushing to make electric cars. However, only a very small number of customers actually like electric vehicles. Although many people love the concept, they are not prepared to take that leap. Even a huge tax credit is not sufficient for most people. It is true that such cars are more advantageous, given that these have zero emissions. There are no high sticker costs, very less public charging stations or any long road trips. 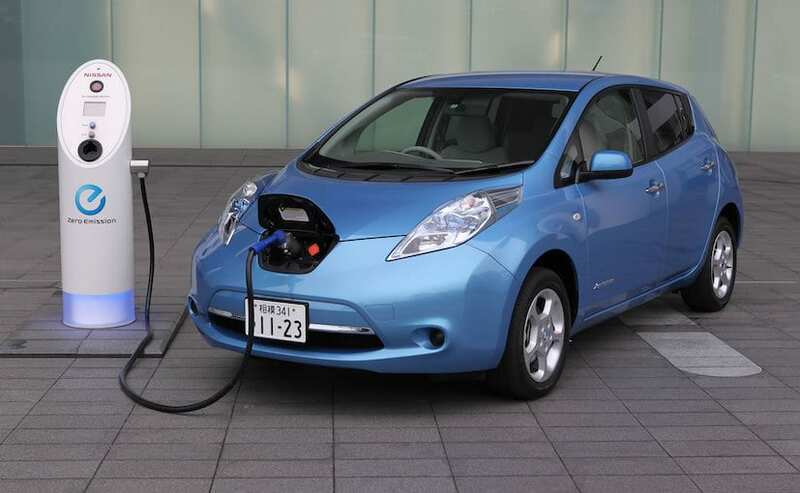 In 2019 and beyond, the costs are set to reduce and charging would be less frequent. The cars are also set to be charged faster. Companies like Lyft and Uber have changed how people in America move about. As more and more people warm up to the convenience of using an app to order a vehicle, the auto industry is set to experience more disruptions. Younger people, particularly those in the millennial age group, like ride-sharing services more than owning a car as there are no high ownership costs to endure. The autonomous driving technology saw Tesla at the head, and other car manufacturers have been trying to catch up since. Although self-driving cars need more time to be fully functional and become legal, 2019 is set to come with new vehicles with rear park assist and other second-level autonomous tech features. Such kind of technology is not very cost-effective, and come at a premium expense. Over the short term, drivers anticipate better safety features. 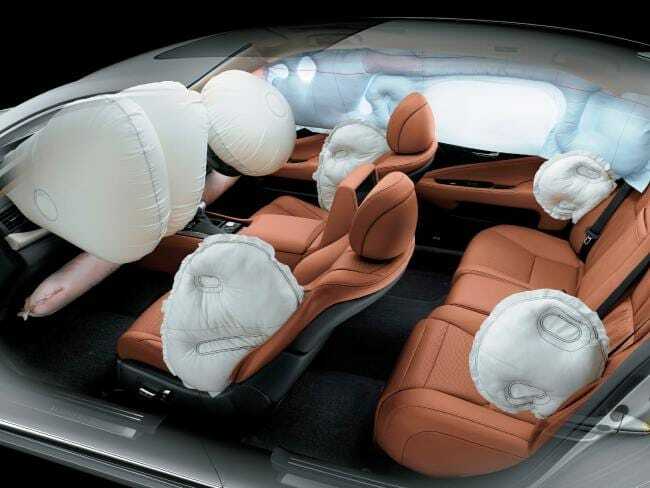 With auto accidents rising in number, as suggested by global statistics, auto manufacturers are introducing better safety features into their vehicles. Even standard cars are expected to come with features such as rear view camera, emergency notification, 911 assist, voice-activated navigation systems and more. You can also expect collision avoidance systems, inflatable seatbelt airbags etc along with improved roofs, traction control and side curtain air bags. These days, customers are looking for cars that are higher on eco-friendliness. Other than electric cars and hybrid cars, you can expect vehicles made of more recycled materials. Already, companies like Ford are making seats out of reclaimed plastics.